Pleasantries aside, Leica’s exact role in the partnership isn’t clearly defined. The duo said the partnership will span research and development, design, co-engineering, user experience, marketing and retail distribution. But what exactly does that mean? Will Leica simply supply lenses for Huawei’s smartphone cameras? 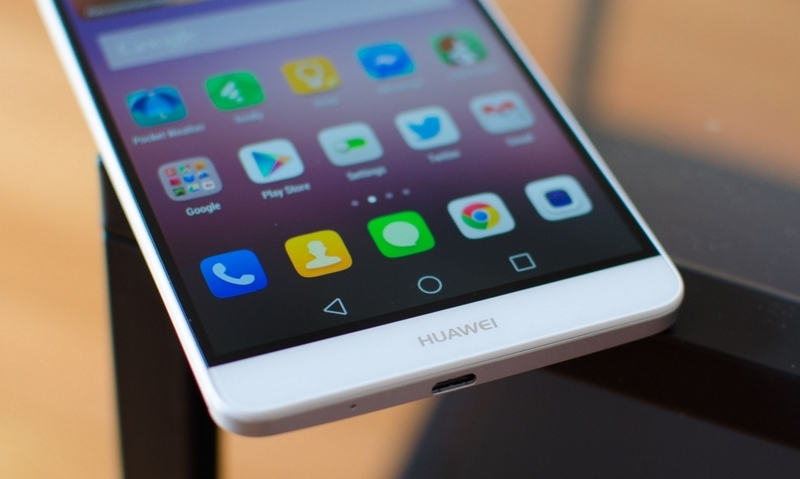 Huawei is already the third-largest smartphone manufacturer in the world. Likewise, Leica has been in business for well over 160 years and has built a reputation as one of the top (and most expensive) optics companies around. That said, it’s not like either side needs help boosting their street cred by leveraging the name brand of the other yet on the other hand, additional brand recognition certainly wouldn’t hurt matters either. Leica is no stranger to the smartphone business. 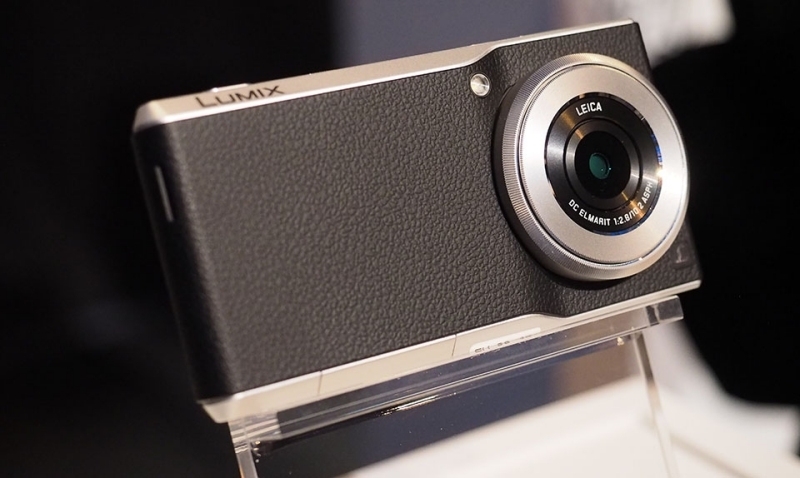 The company worked with Panasonic on the Lumix CM1 smartphone in 2014. Designed primarily to compete with devices like Samsung’s Galaxy K Zoom, the CM1 was essentially a digital camera with an integrated smartphone.